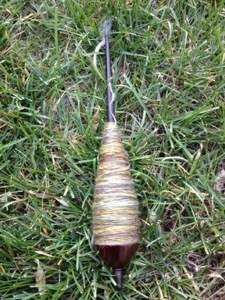 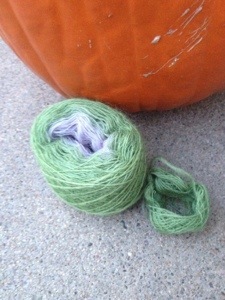 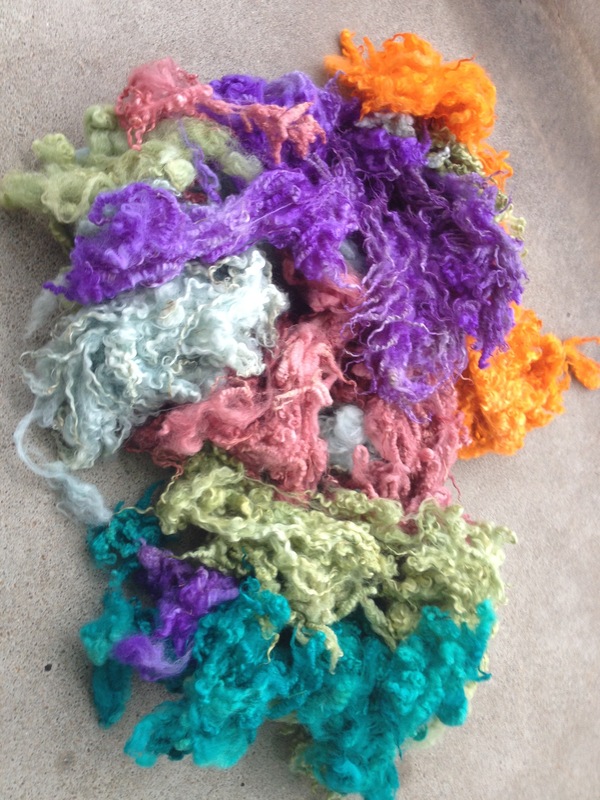 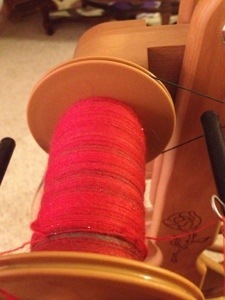 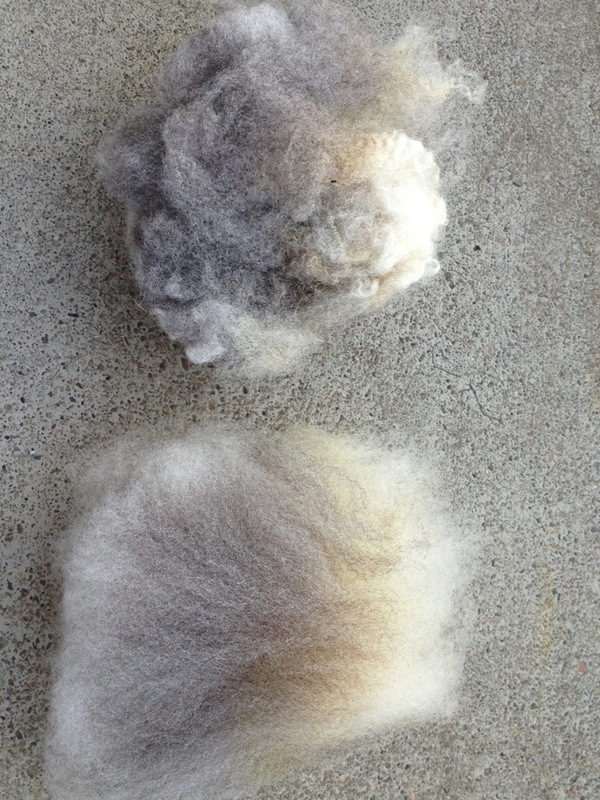 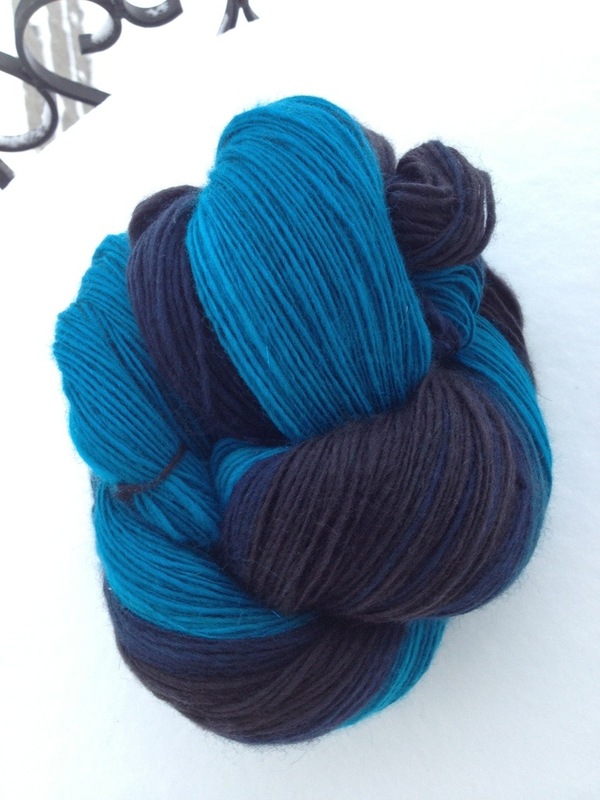 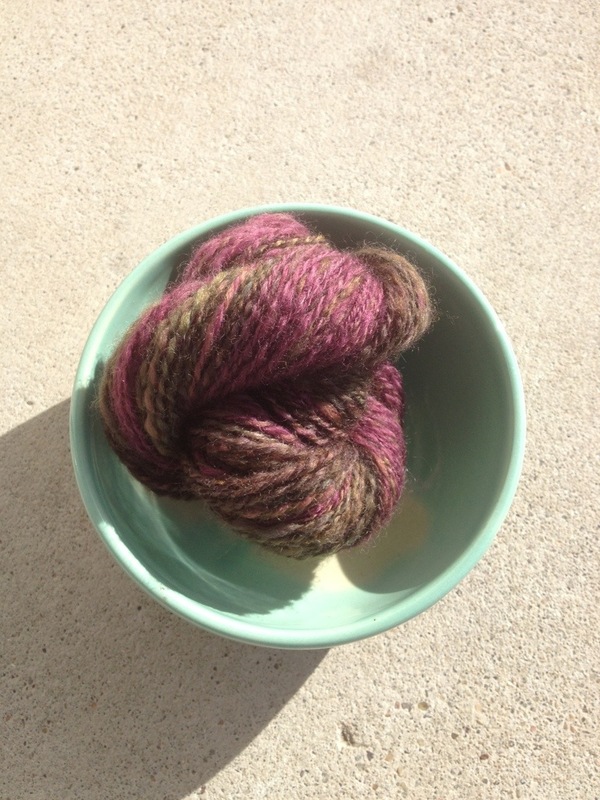 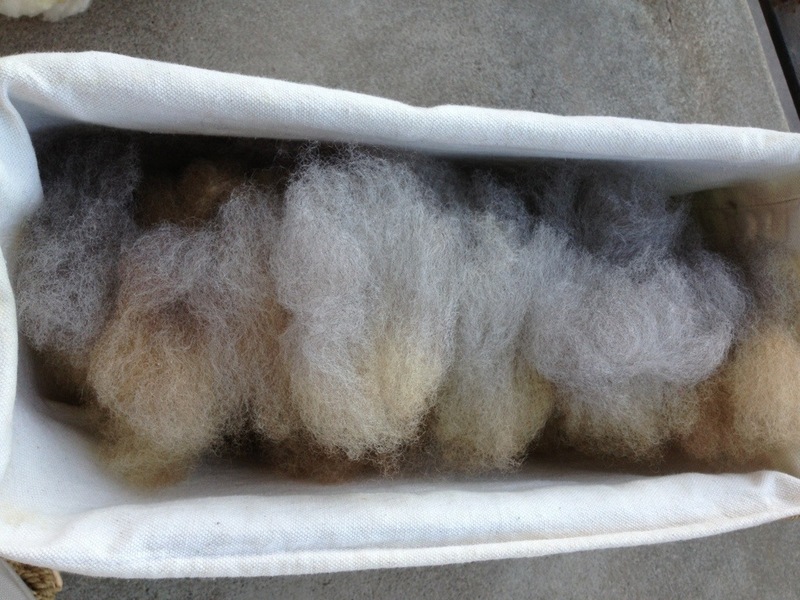 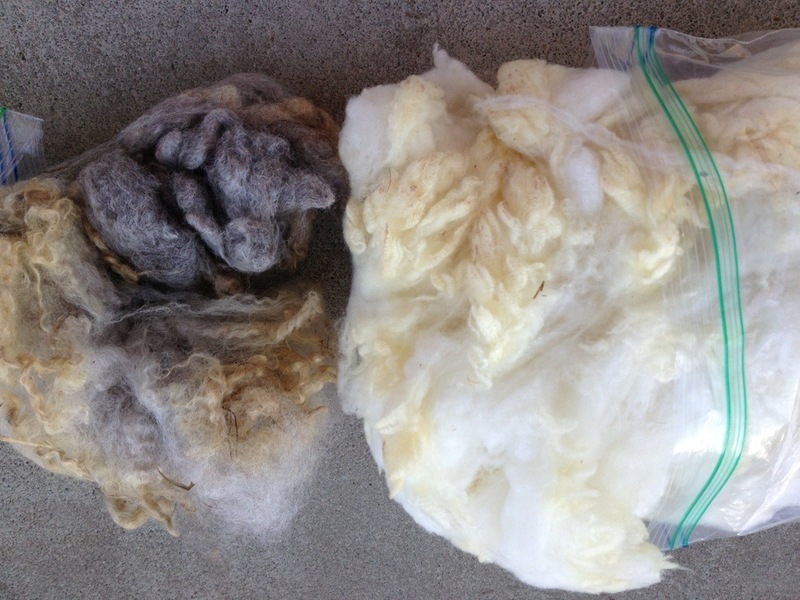 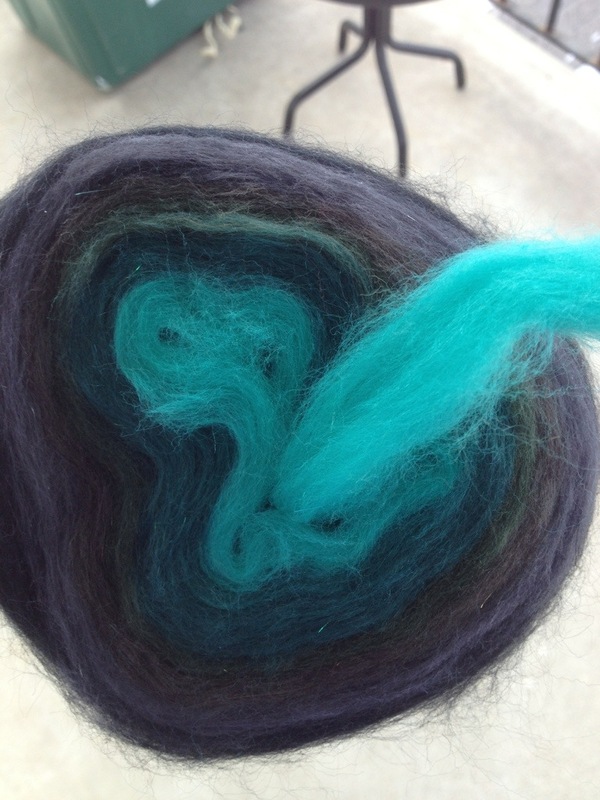 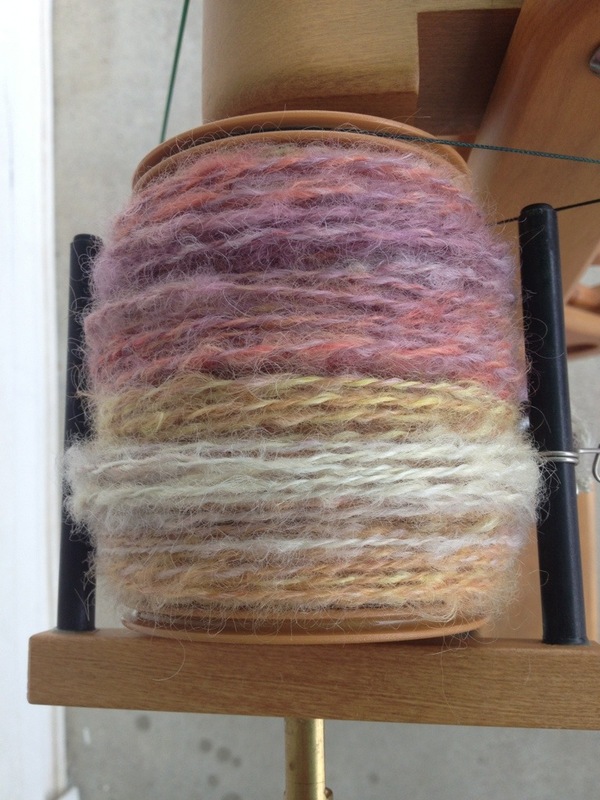 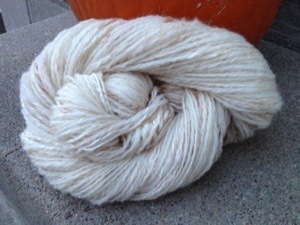 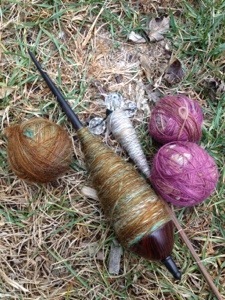 The blog needs to feature a more prominent place for spinning this year. 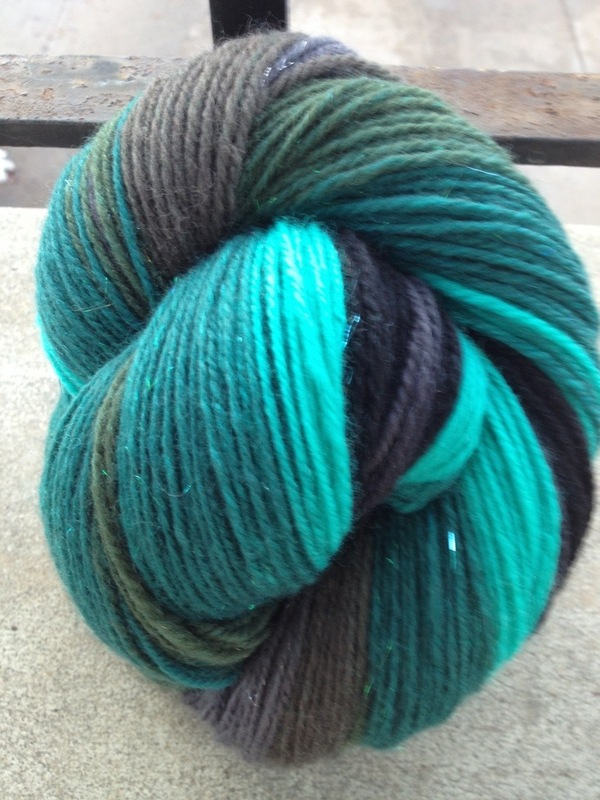 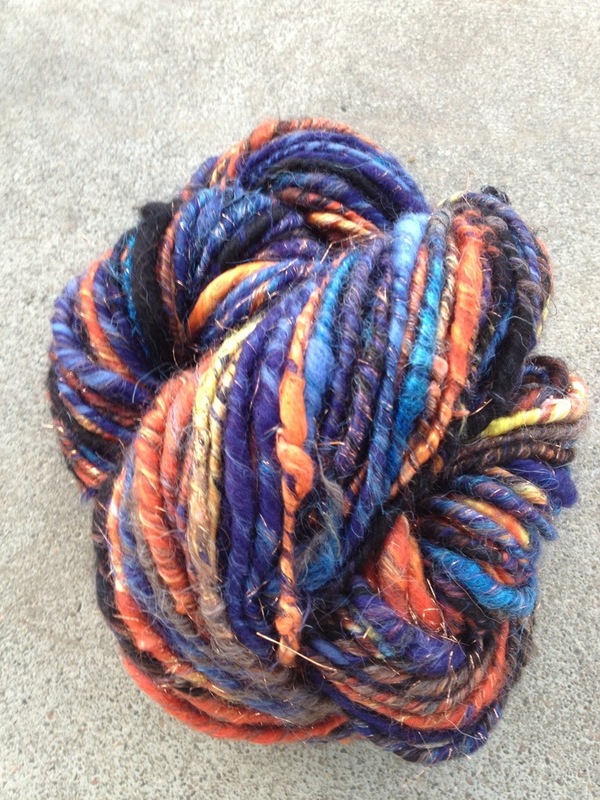 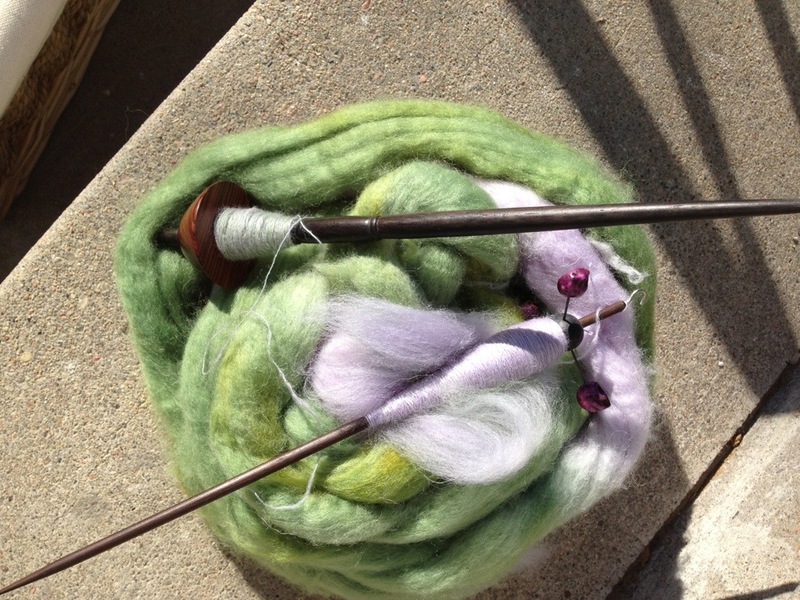 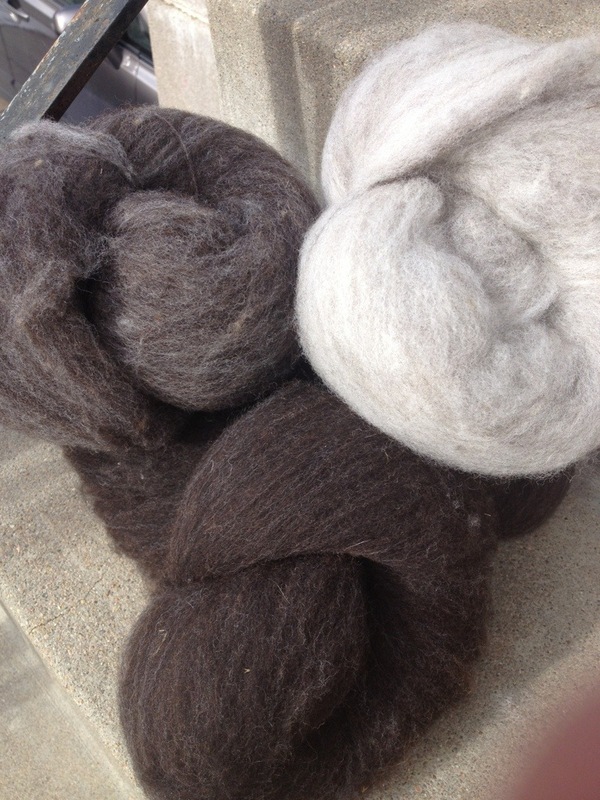 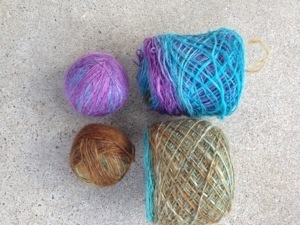 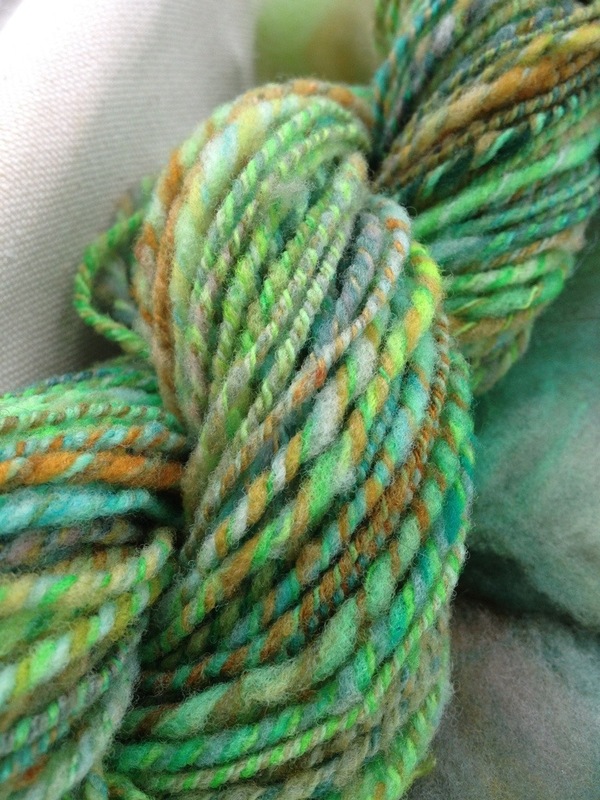 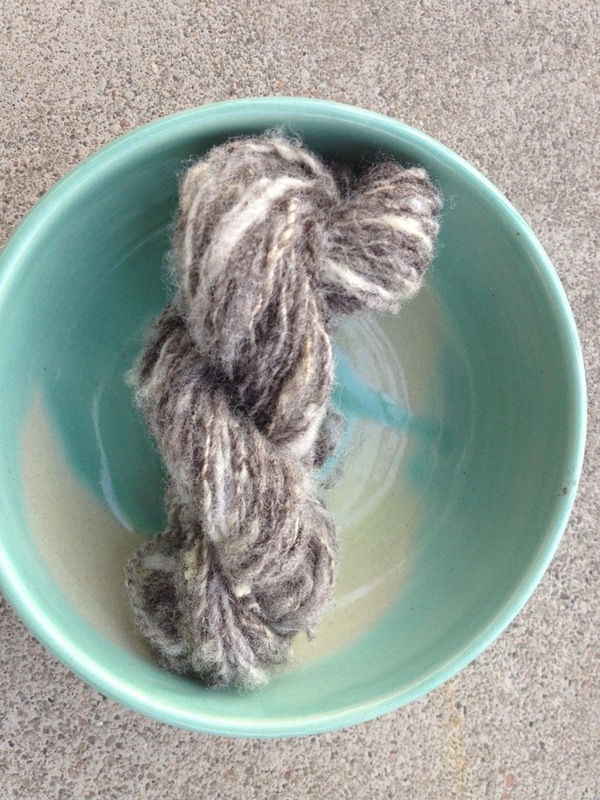 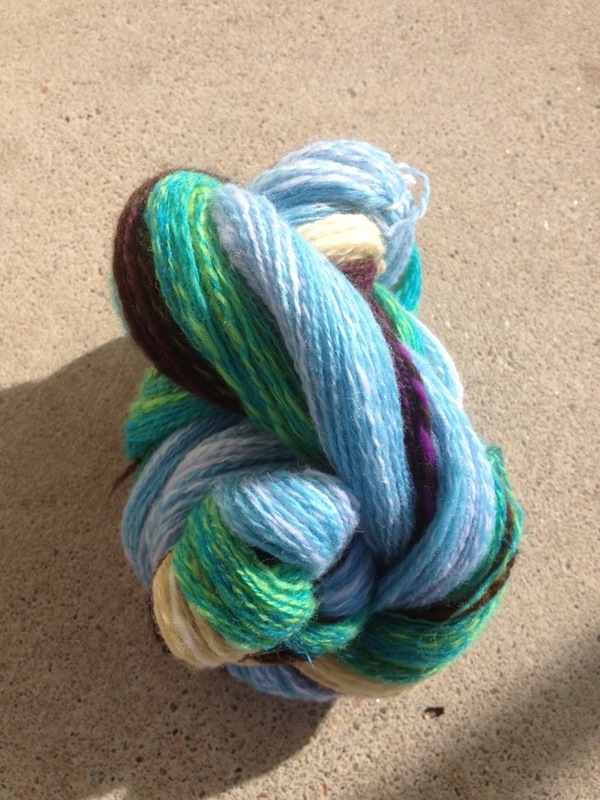 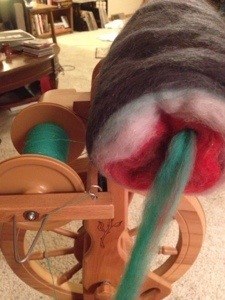 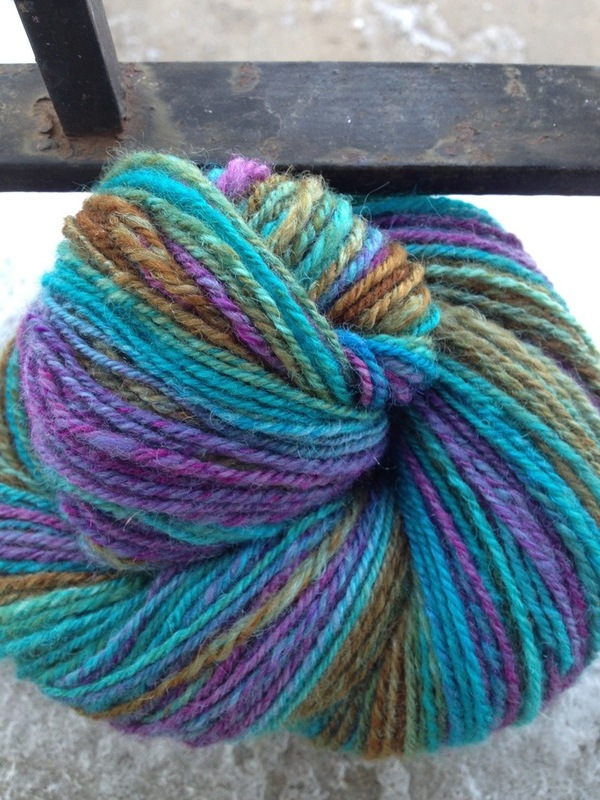 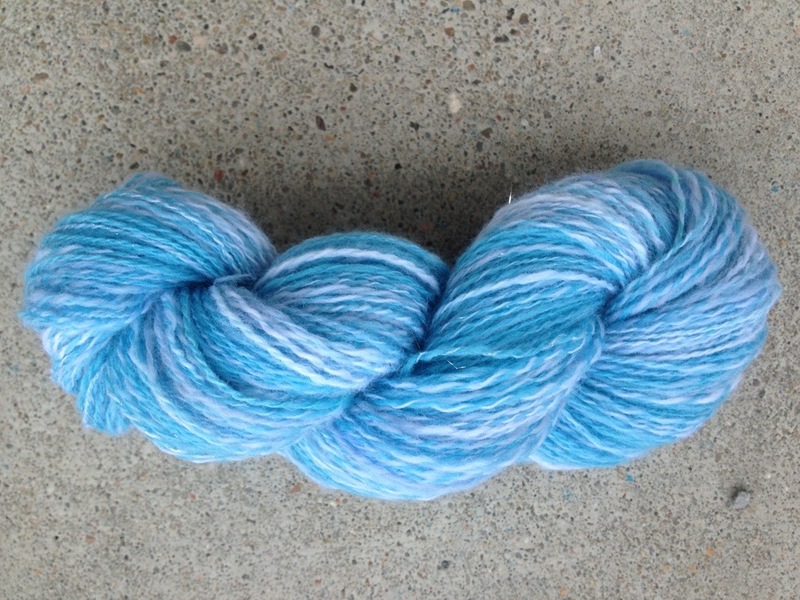 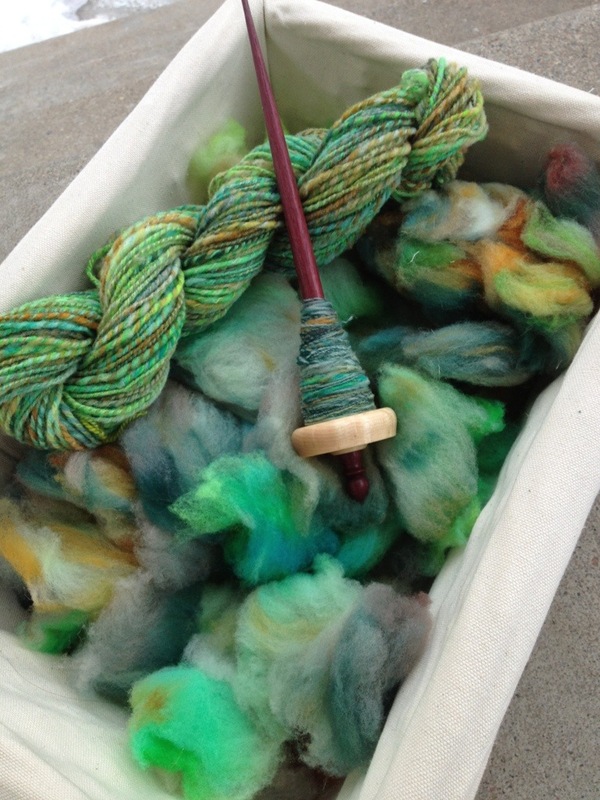 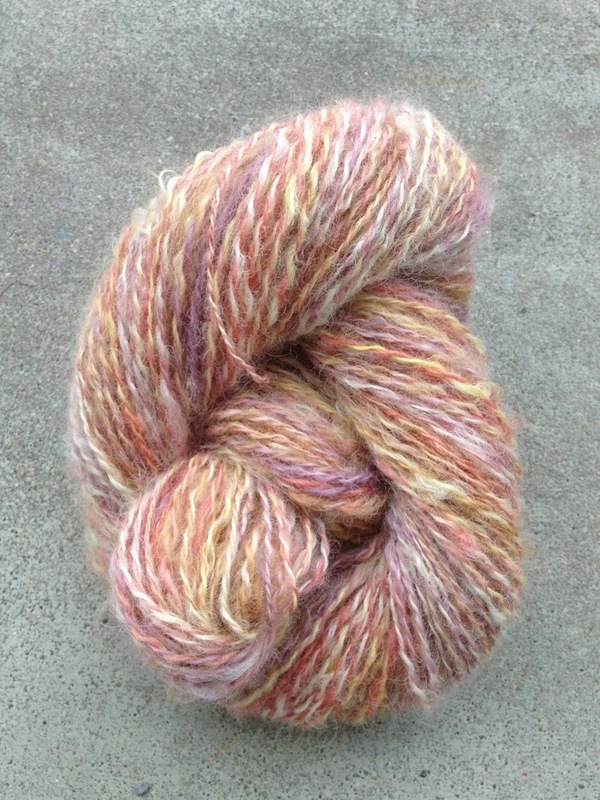 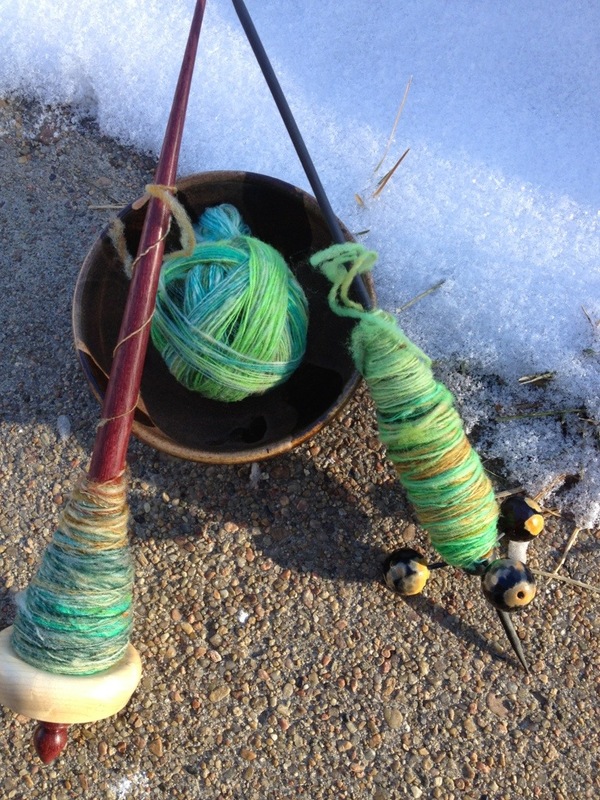 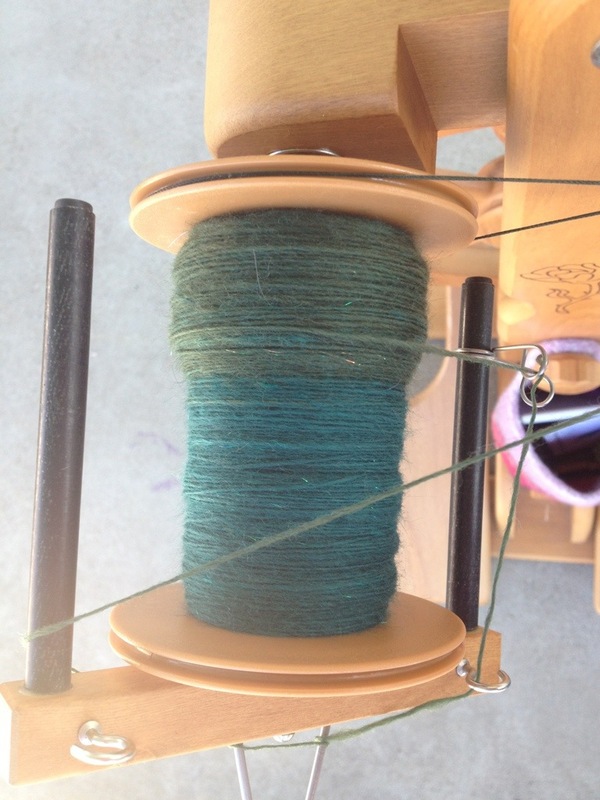 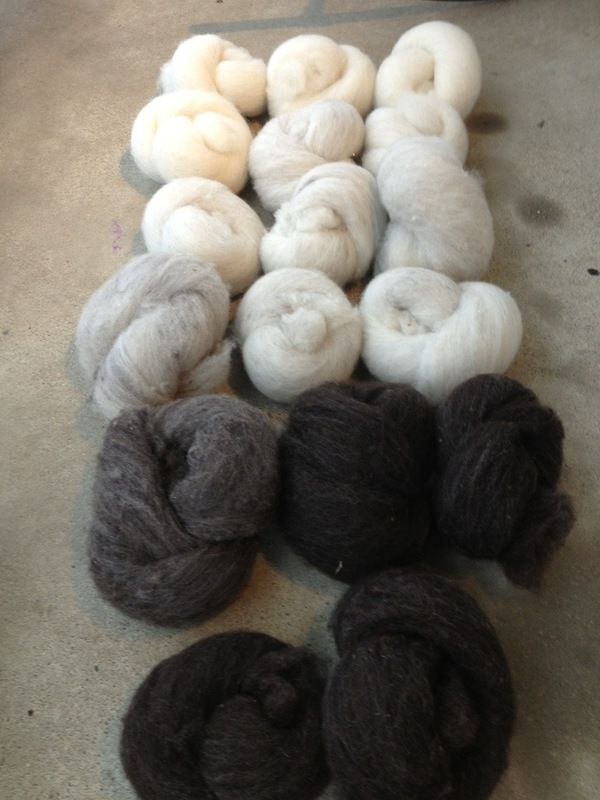 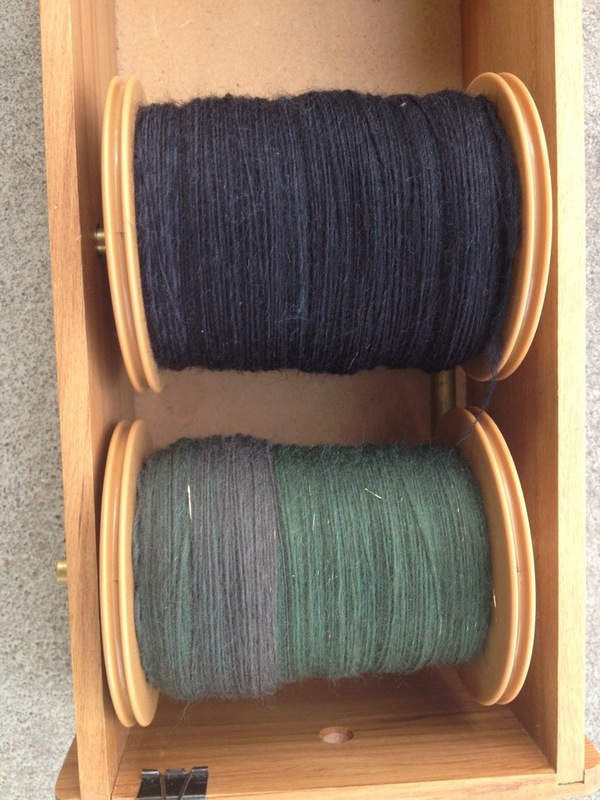 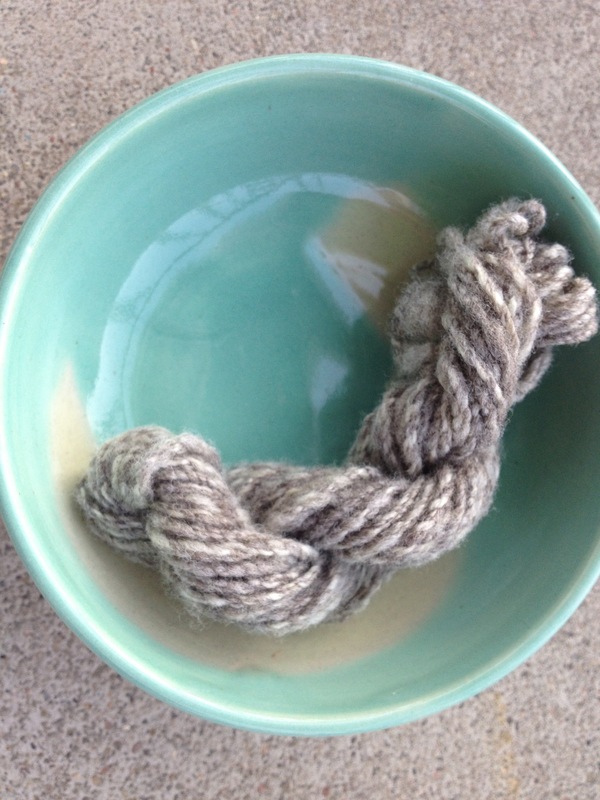 I’ve spent far more time on spinning than knitting recently and I am hoping that this page reflects that. 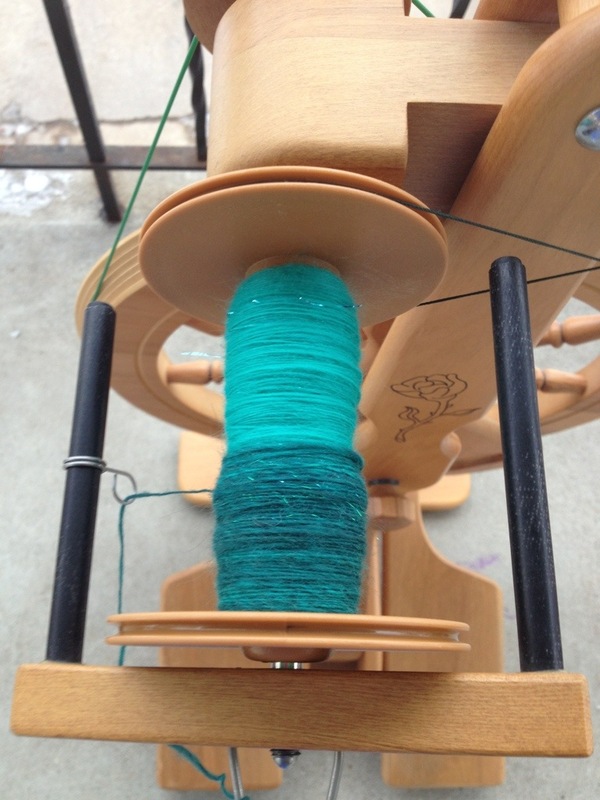 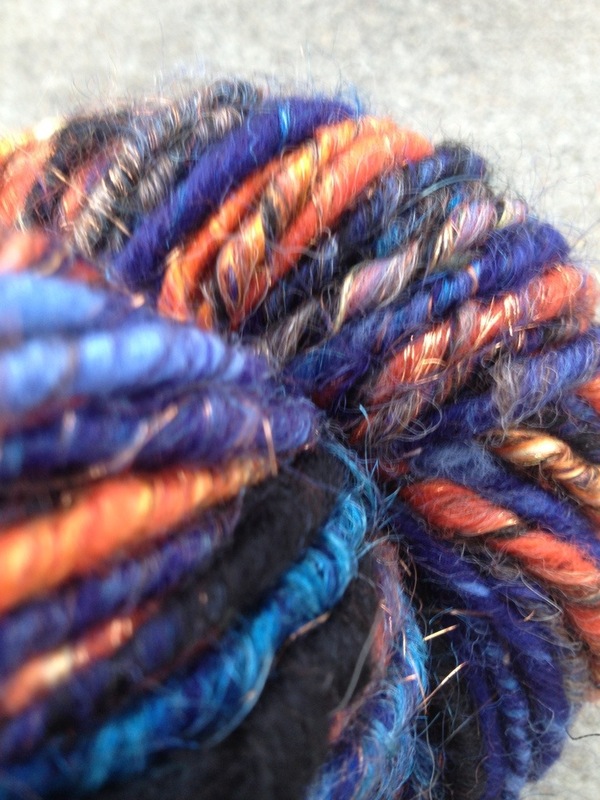 Just a gallery of in progress photos of spinning.